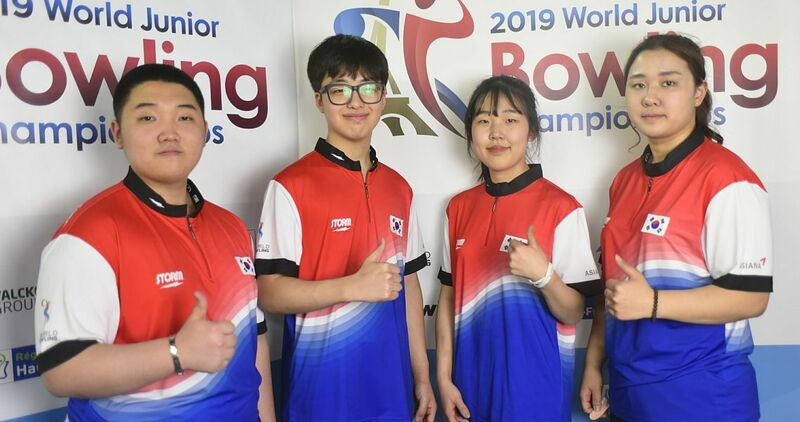 Three out of four singles champions at the CONCECABOL (Central and Caribbean Bowling Confederation) Youth Championship repeated the feat in Doubles at Bolera Unidad Deportiva Belen in Medellín, Colombia, Wednesday. Costa Rica’s Jonaykel Conejo teamed with Mathias Haehner to win his second gold medal in as many events in the boys Under-21 division with 2507 total and an average of 208.92 as a team. 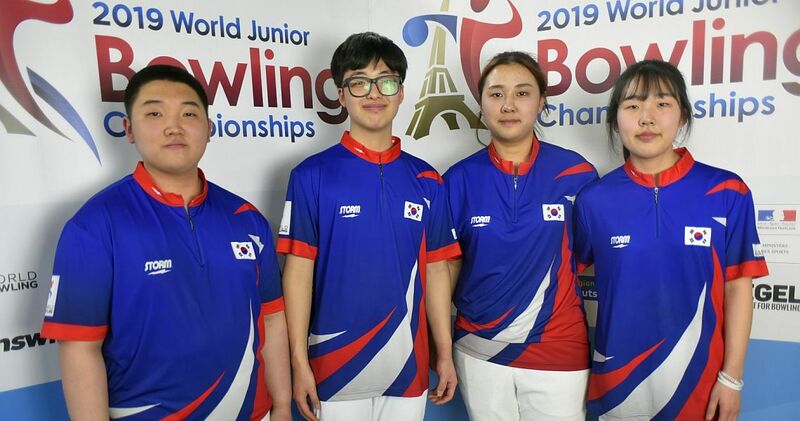 Mexico’s Roberto Nunez and Maximiliano Lopez took the silver medal with 2479 and Venezuela’s Rodolfo Monacelli and Alejandro Alvarez were close behind to earn bronze with 2474. 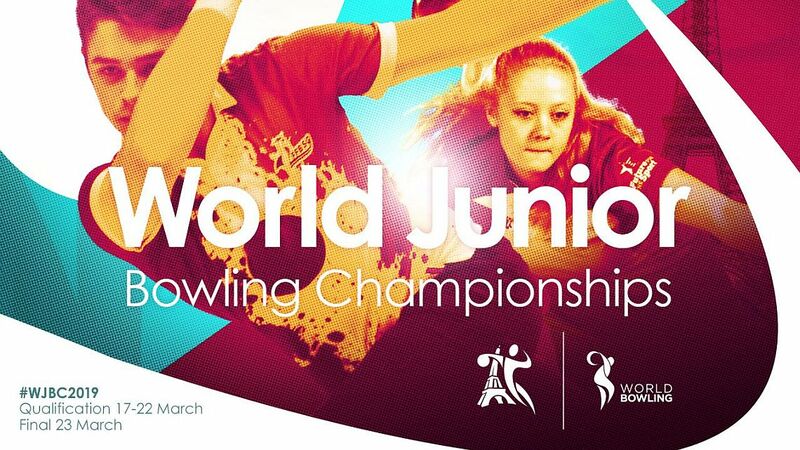 Juliana Botero of Colombia won her second title in the girls’ U21 division as she joined forces with Laura Garzon for 2561 and an average of 213.42. Botero had 1280 and Garzon 1281. 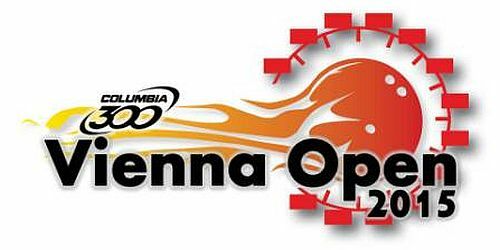 The duo out averaged second place Ericka Quesada and Alexa Fernandez of Costa Rica (2350; 195.83) by more than 17 pins. 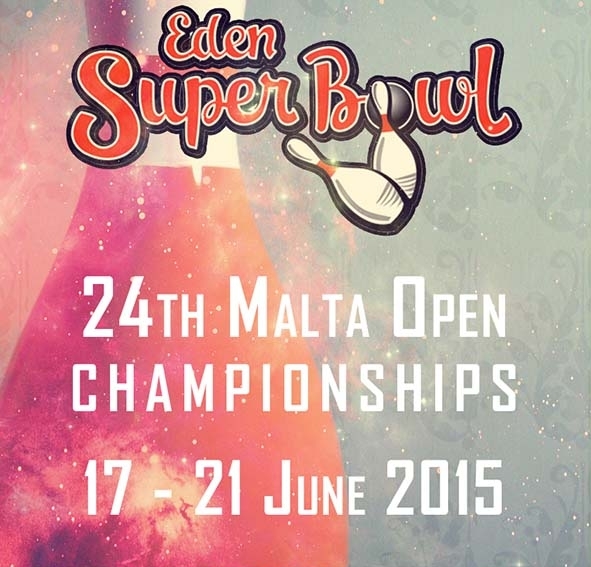 Bronze went to Ana Morales and Amy Sanchez of Guatemala with 2341 (195.08). 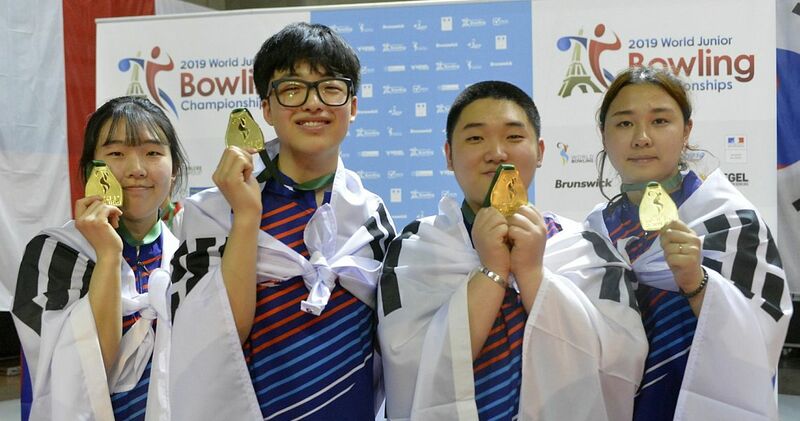 Under-16 boys’ gold and silver medalists Manuel Ordaz and Marco Flores captured the second gold medal for Mexico with 2438 and an average of 203.17. 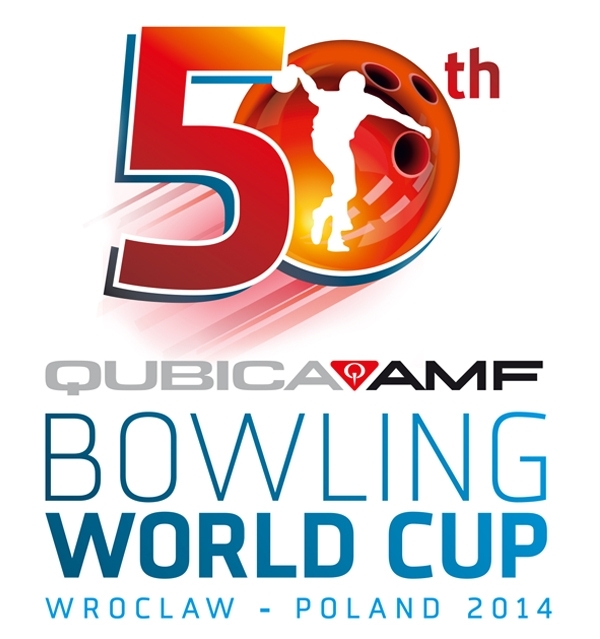 Ordaz led the way with the field-best 1359 series, an average of 226.50, and Flores contributed 1079. 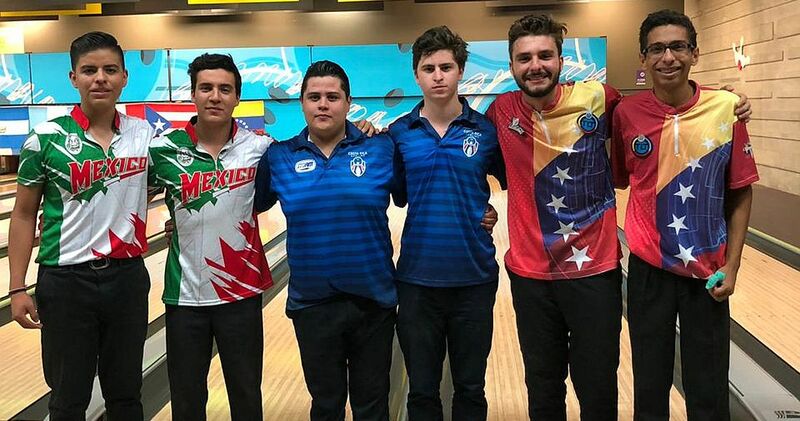 Colombia’s David Duque and Jeronimo Rueda took silver with distant 2361 (196.75) and Puerto Rico’s Pedro Irizarry and Javier Benitez got bronze with 2300 (191.67). 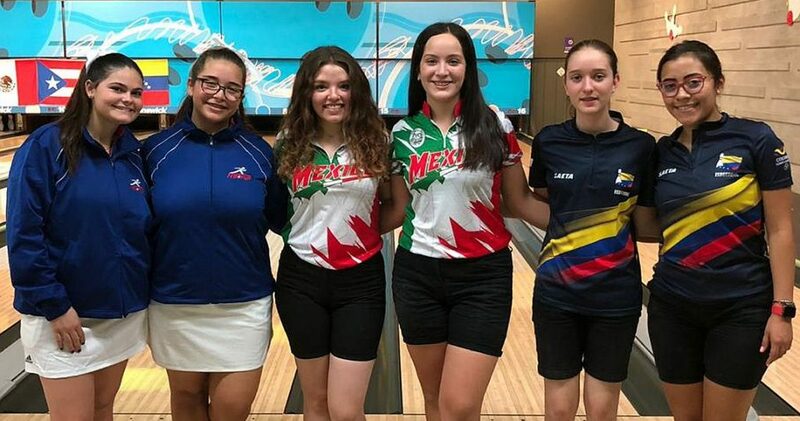 The Mexican U16 girls followed in the footprints of the boys as singles bronze medalists Keyla Covarrubia and Andrea Perez earned the gold medal with 2305 and an average of 192.08. 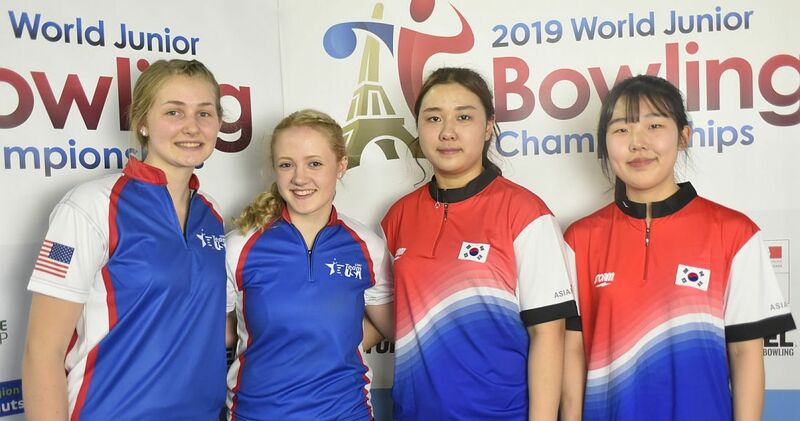 Singles champion Blanca Fraticelli and partner Claudia Santiago of Puerto Rico were mere 12 pins back in second place with 2293 (191.08), with Singles silver medalist Sara Duque and team mate Daniela Gonzalez of Colombia in third with 2136 (178.00). Under-21 Boys’ Doubles medalists, from left, Mexico Silver (Maximiliano Lòpez & Roberto Nuñez), Costa Rica Gold (Jonaykel Conejo & Mathias Haehner) and Venezuela Bronze (Rodolfo Monacelli & Alejandro Alvarez). 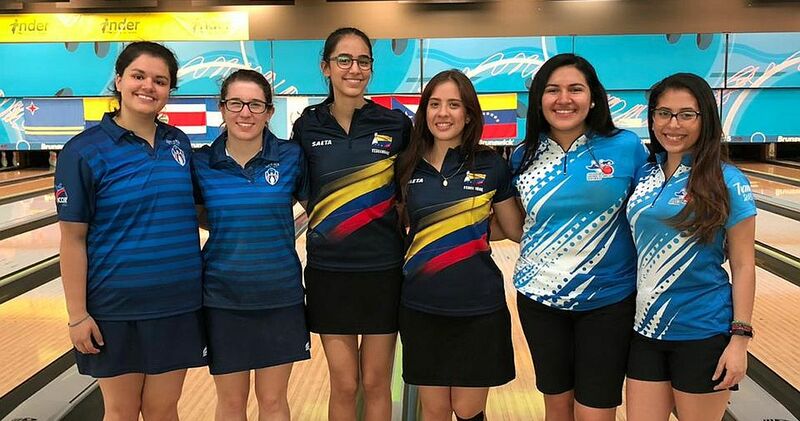 Under-21 Girls’ Doubles medalists, from left, Costa Rica Silver (Ericka Quesada & Alexa Fernández), Colombia Gold (Juliana Botero & Laura Garzón) and Guatemala Bronze (Amy Sánchez & Ana Patricia Morales). 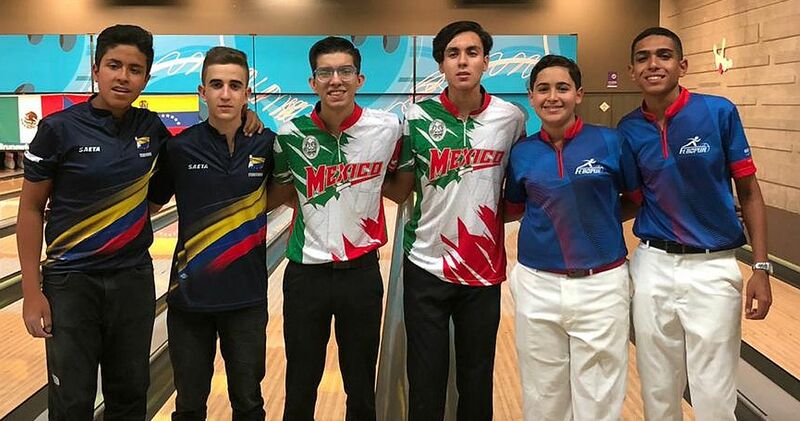 Under-16 Boys’ Doubles medalists, from left, Colombia Silver (Geronimo Rueda & David Duque), Mexico Gold (Manuel Ordaz & Marco Flores) and Puerto Rico Bronze (Pedro Irizarry & Javier Benitez). Under-16 Girls’ Doubles medalists, from left, Puerto Rico Silver (Blanca Fraticelli & Claudia Santiago), Mexico Gold (Keyla Covarrubia & Andrea Perez) and Colombia Bronze (Sara Duque & Daniela Gonzalez).